Luke began his commercial real estate career in 2007. After spending time at both a corporate real estate office and an independent agency, Luke together with Matthew and Jacinda opened Macquarie Commercial in November, 2015. Luke specialises in the sales and leasing of industrial property within the St Marys and Dunheved Industial precincts, as well as surrounding industrial precincts such as Kingswood, Michinbury, Mt Druitt and Windsor. 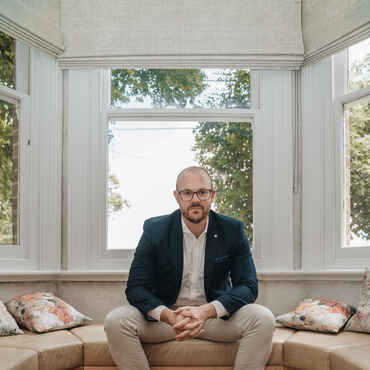 In 2010 Luke was awarded the prestigious Colliers International "Rookie of the year" award and his reputation has grown rapidly ever since conducting transactions with multinational and national companies auch as Mazda, Holden, Boral, Kmart & Kennards.